Social media is one of the most dominant platforms in the world today. According to Statistica: The Statistics Portal, 81 percent of U.S. citizens have a social media profile. That’s 261.71 million Americans. Worldwide, 1.96 billion people use social media, and the number is expected to grow to 2.5 billion in 2018. Businesses have never had a better platform to reach out to so many potential customers. If you have never advertised in social media, here are five reasons why you should start in 2018. While the reach of social media is growing, the days of organic search and free advertising are over. Businesses that want to reach out to potential customers must pay. If you think this is bad for your business, then think again. For businesses that have a decent advertising budget, it has opened a floodgate of opportunities. With freeloaders out of the way, there will be less competition for visitor traffic. In the run-up to the 2016 U.S. presidential election, the Russian government was found to have used Facebook to spread fake ads and disinformation meant to manipulate the outcome of the election. At the same time, social media platforms were inundated with fake news. These events led Facebook and other social media to create stricter rules to validate the contents shared by users. The implication is there will be less fake and malicious ads and you will have increased chances of reaching your audience. The eras of Baby Boomers, Millennials, Generation X and Generation Y are over. They are still present and quite active in social media, of course. But, it’s members of Generation Z that have been doing all the hip-shaking. The oldest members of this generation are in their early 20s and about to join the workforce. Their favorite hangouts are social media. You will mostly find them sharing photos on Instagram or chatting in Snapchat and WhatsApp. More than any other generation, Generation Z is highly influenced by visual content. So, the best and easiest way to reach individuals in this group is through social media advertising. Young people across different generations, including Millennials, Generation X, Generation Y, and Generation Z, trust their favorite social media influencers more than anything else. They religiously follow them on Instagram, YouTube, Twitter, or any other platforms where they can be found. They model their behavior on them and eagerly lap up anything promoted by them. Even big-name brands, such as Rolex, know the power of these influencers and use them to their advantage. A study has shown that 90 percent of marketers who used social media influencers to market their products were very happy with the results. You, too, should join their ranks to boost your sales. 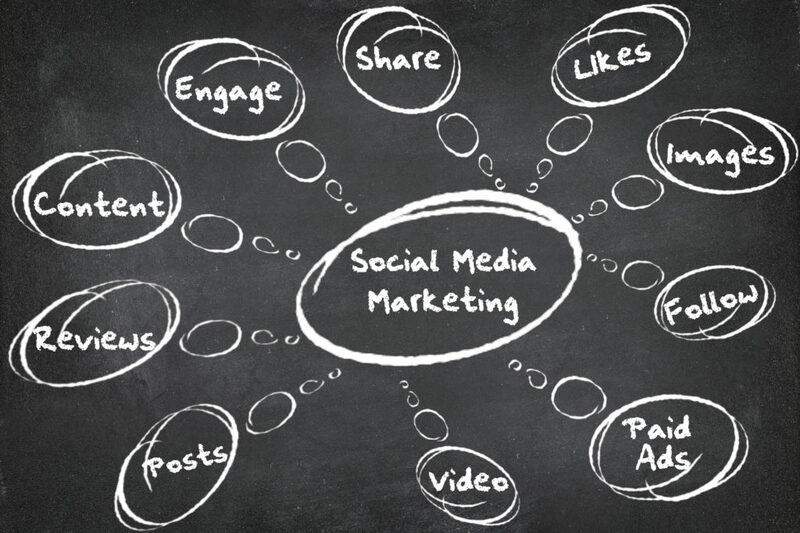 Do you know why social media has become the advertising battlefield of giants? It’s because advertising in social media is more cost-effective than other forms advertising, including Google AdWords. Platforms, such as Facebook and Instagram, allow you to tweak and modify your ads while they are running. You can change your advertising budget, duration of the ad, and even the specific days and hours to display an ad. In other words, you have more control. This way, you can target a specific audience and get better results at a lower cost. Advertising on social media will open the door to opportunities that you never thought were possible. Consult with internet marketing experts about how you can take advantage of social media to boost your business.